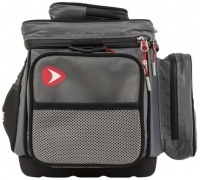 The little brother of the boat bag, the bank bag has everything the roving angler would want in a bank bag. 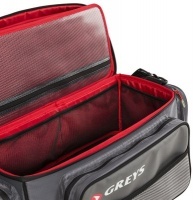 The various compartments have been well thought out by anglers, for anglers. 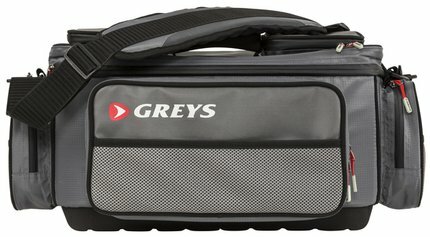 The comfortable shoulder strap makes the bag easy to carry, and the waterproof EVA base will keep your gear dry in wet and muddy conditions.